Guys have to be the easiest creatures to shop for. The problem is narrowing down all the options and selecting one gift. This Father's Day is no exception. Check out these great gift options from Etsy. 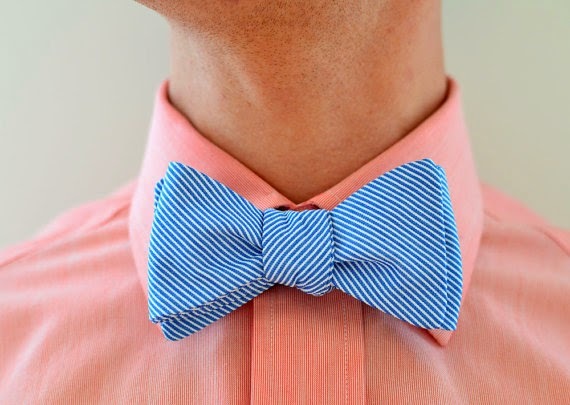 Give a twist on the traditional Father's Day gift with a bow tie from Lauren Perkin. Every grill master must have the correct tools. 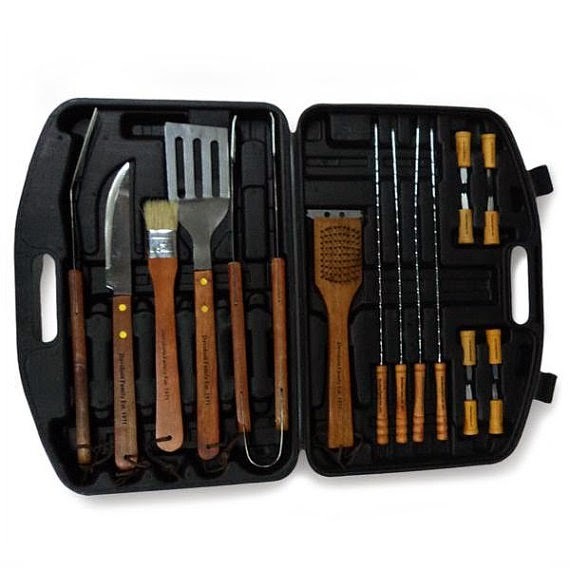 Teals Prairie & Co. has a grill gift set any BBQ Dad would love. 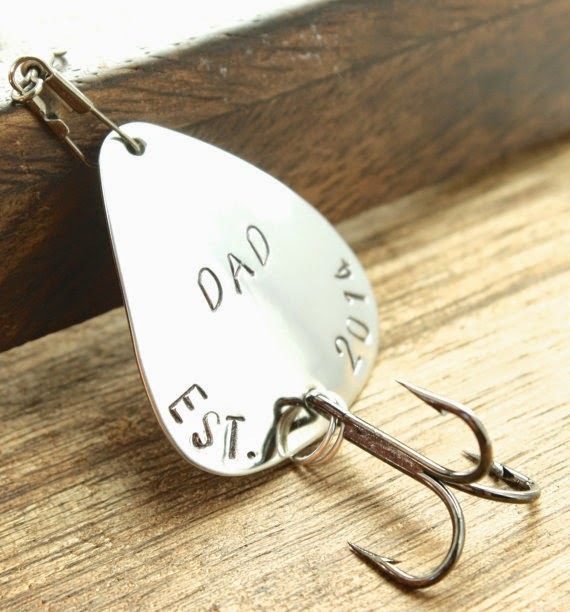 Sierra Metal Design has this fantastic gift for the fisherman Dad. I doubt he will actually fish with this lure though. 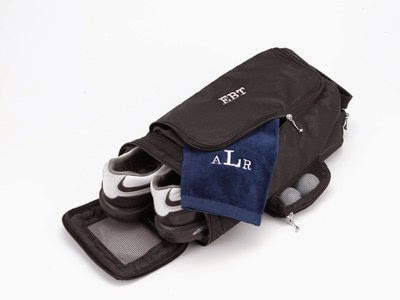 The golfing Dad may have everything but this personalized golf shoe bag from Monogram Envy Boutique. 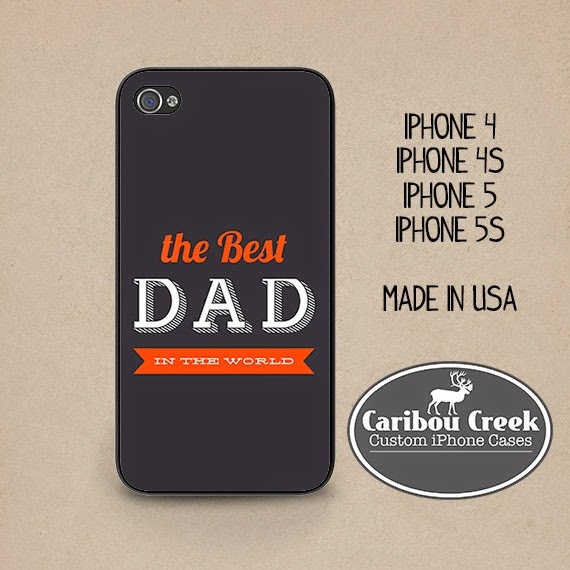 Show Dad just how proud you are by giving him this iPhone case from Caribou Creek Cases. For the Dad that travels often, this is a great gift. 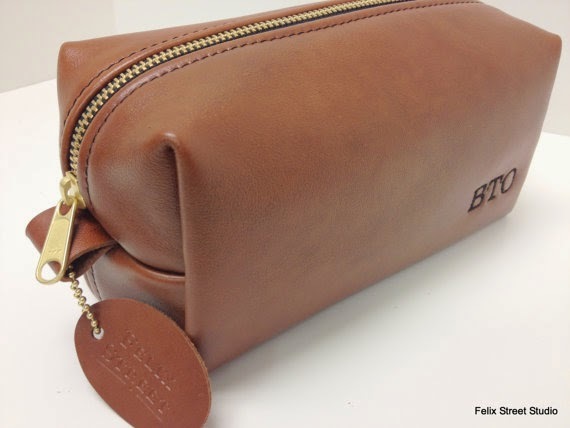 Felix Street Studio will even personalize it for Dad. 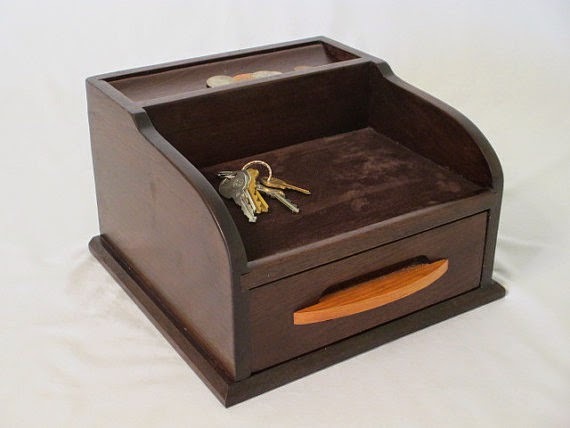 Finding a valet box for dear old Dad is not an easy task. Peeler Box Works makes this handcrafted men's valet box, and it is gorgeous. I had to include this hilarious card from Cheeky Kumquat. 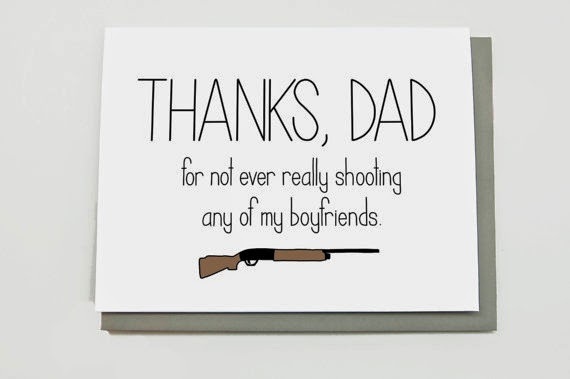 Let Dad know what you are truly grateful for on Father's Day.